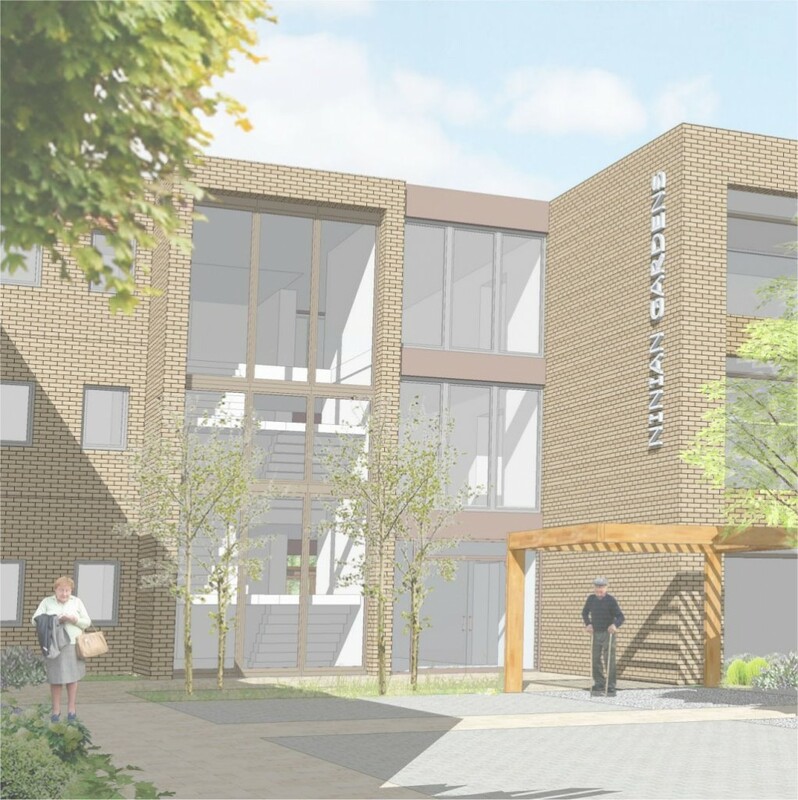 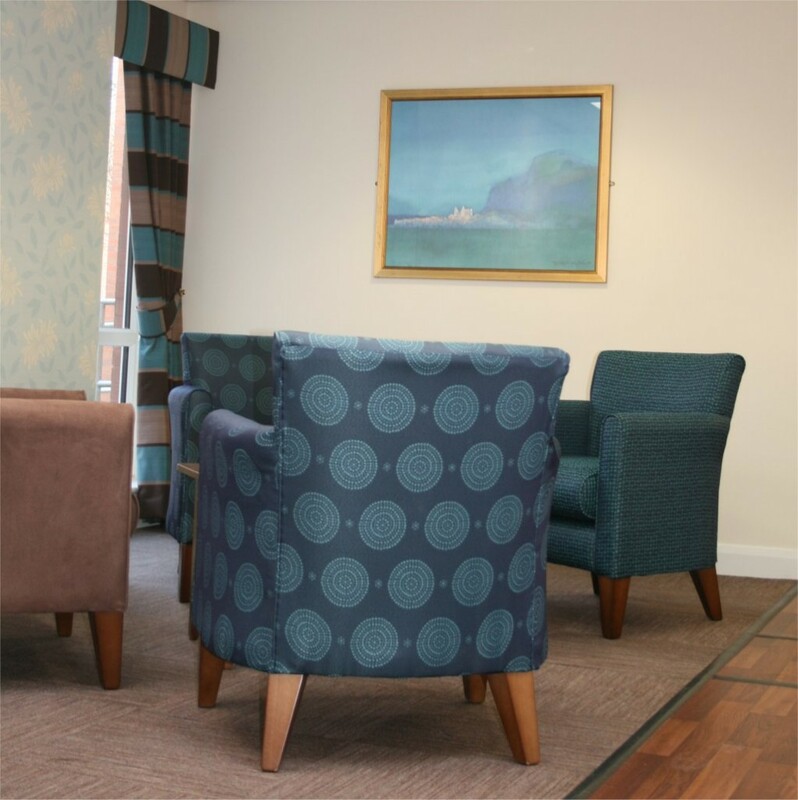 Working with Liverpool City Council specialists we designed the concept for the Sedgemoor Road Dementia Centre, providing for the needs of vulnerable older people. 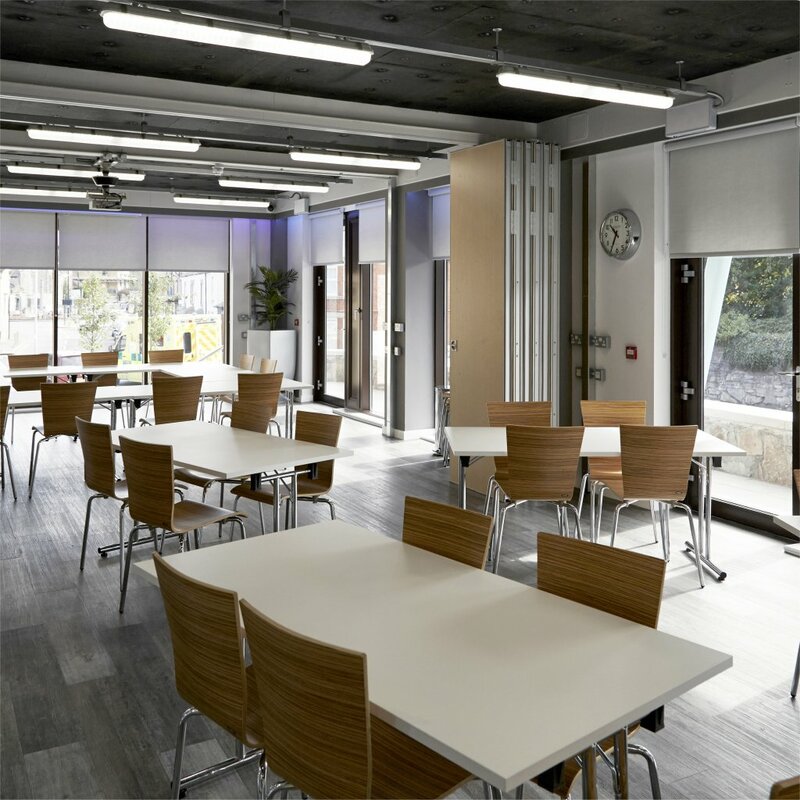 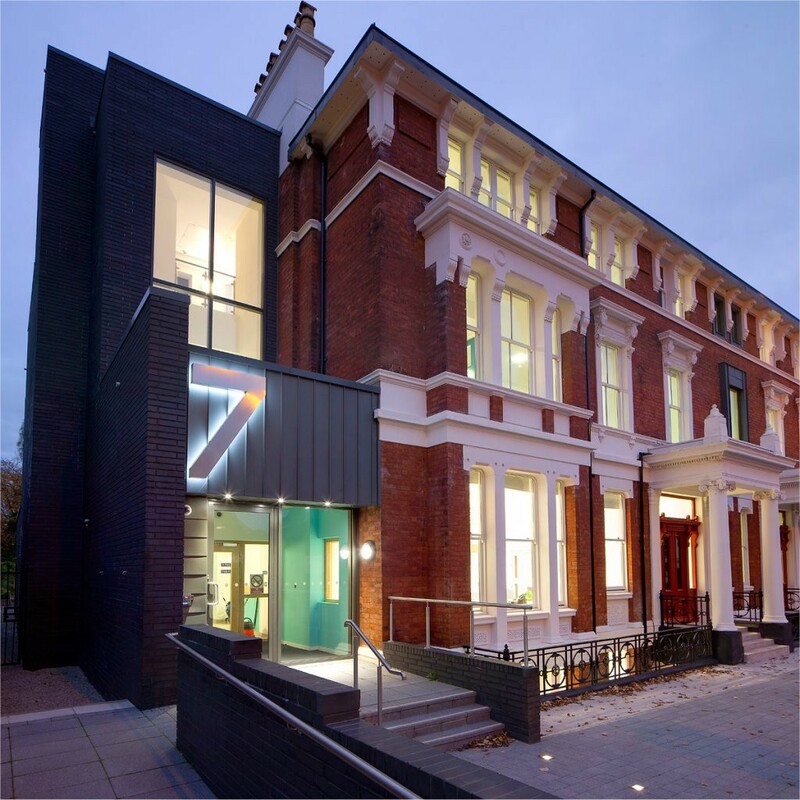 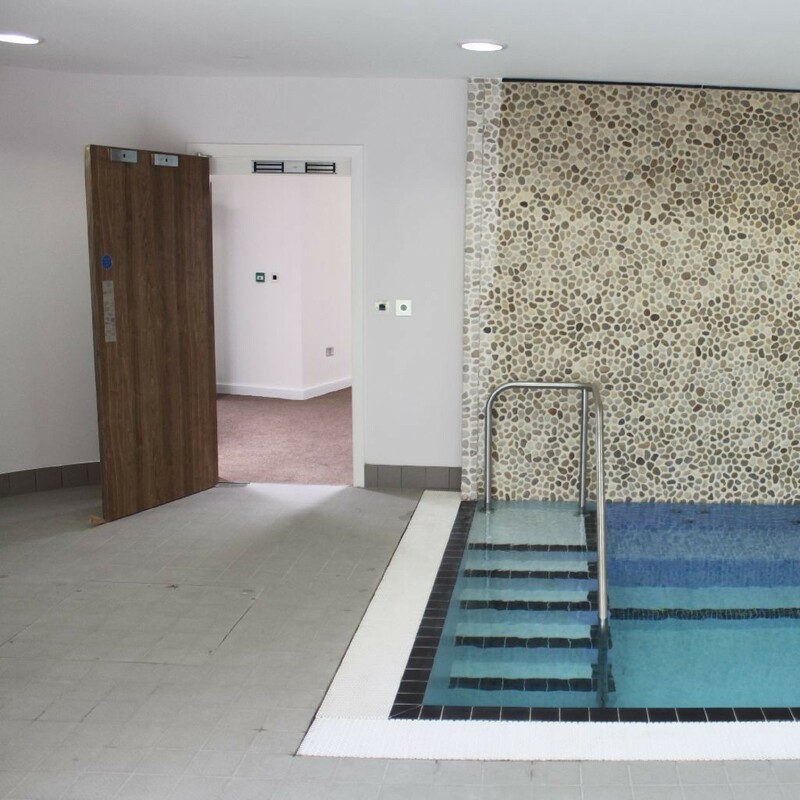 We have worked with Manchester City and Great Places on the design and construction of the Broom Lane Centre for Young Autistic Adults, winner at the 2014 RICS NW awards. 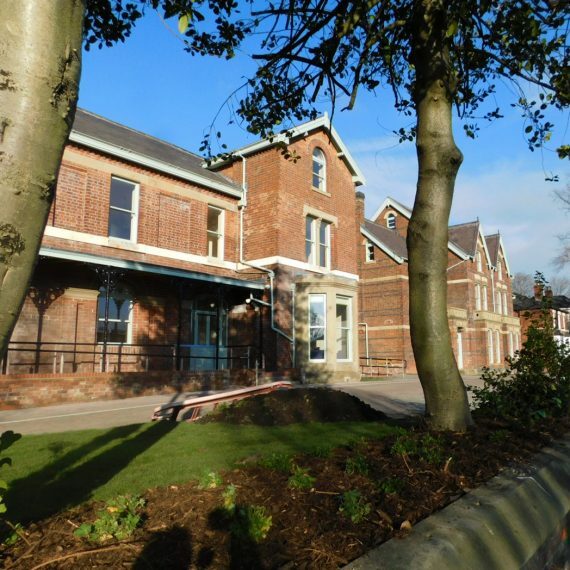 We also worked with Liverpool City and Liverpool Mutual Homes on the award winning Belvidere Family Centre providing respite accommodation for homeless families. 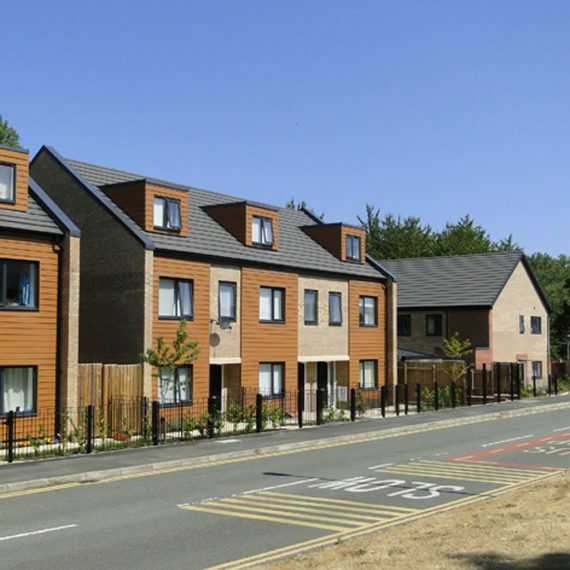 We recently altered 2 small terraced town centre houses, combining them to create a ground floor flat for a client with multiple sclerosis with a flat above for rent, thereby enabling repayment of the additional mortgage. 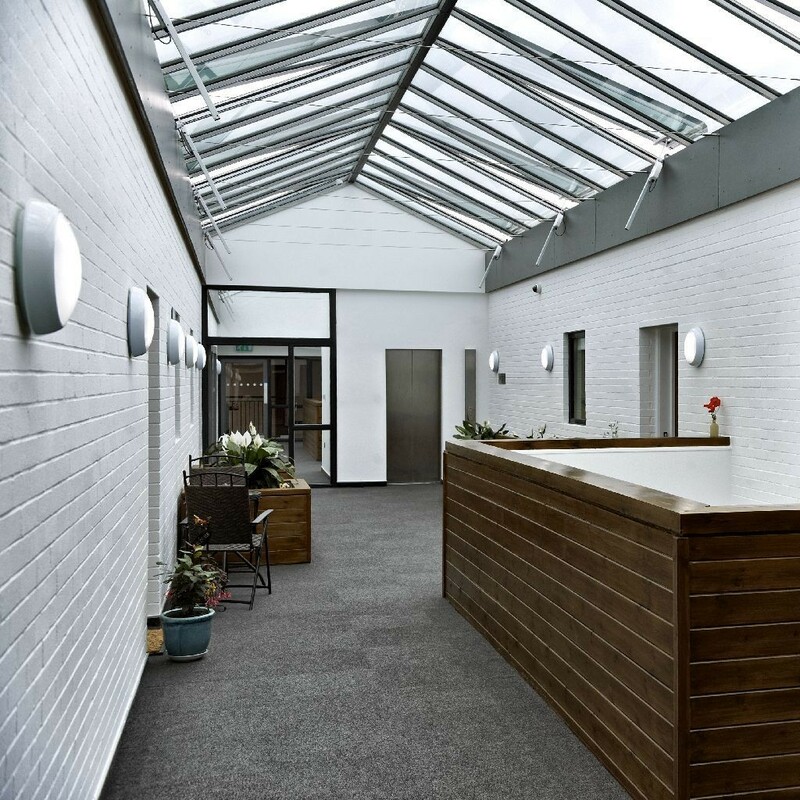 John McCall Architects was set up in 1991 by John, Colin Usher and Paul Moscardini. 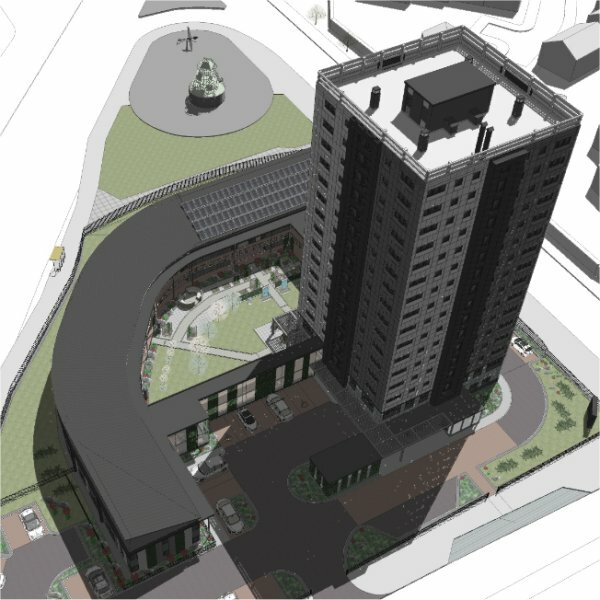 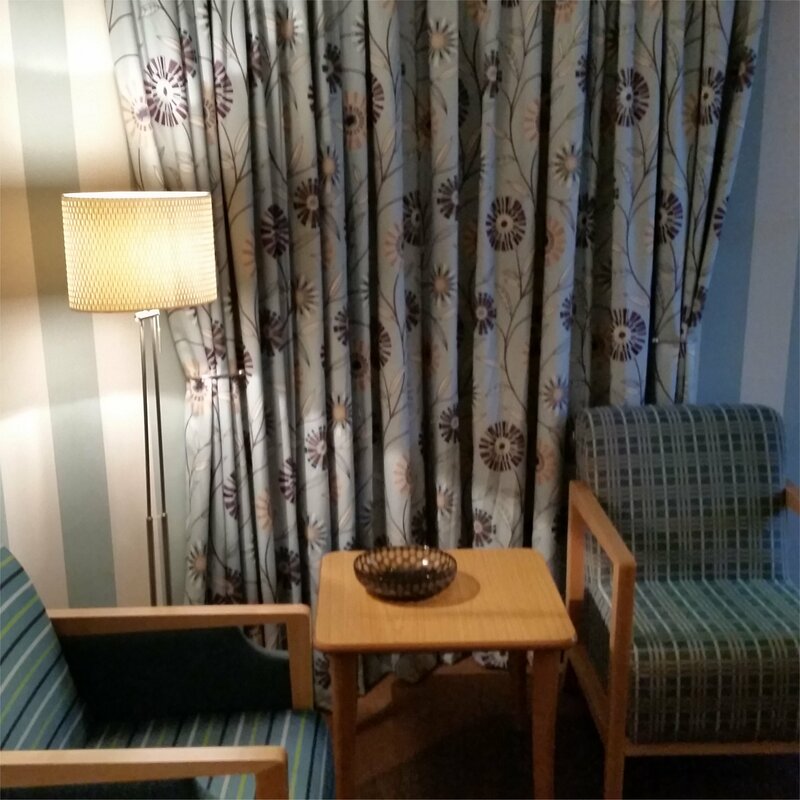 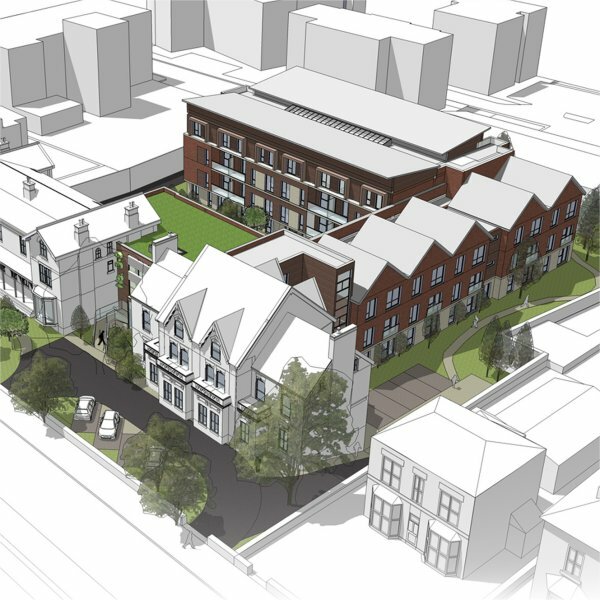 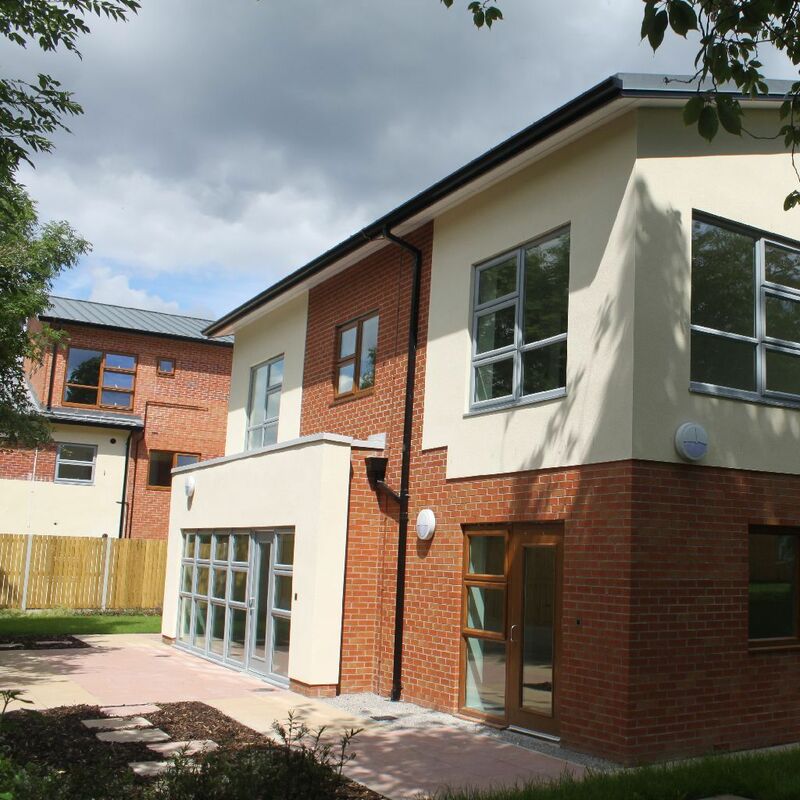 The initial workload was a series of special needs projects, primarily sheltered housing, frail elderly accommodation and bungalows and flats for older residents. 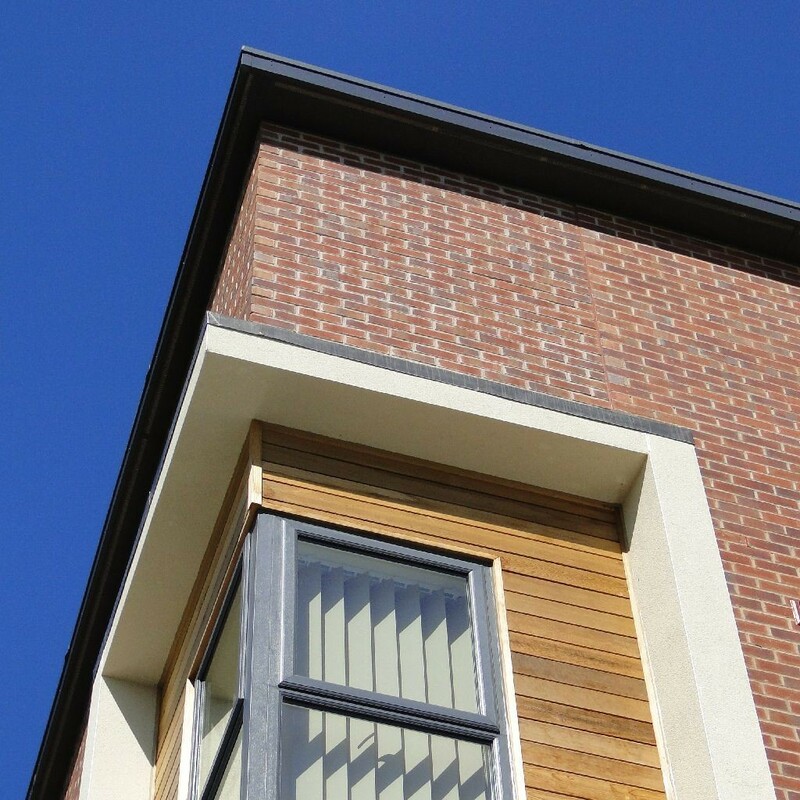 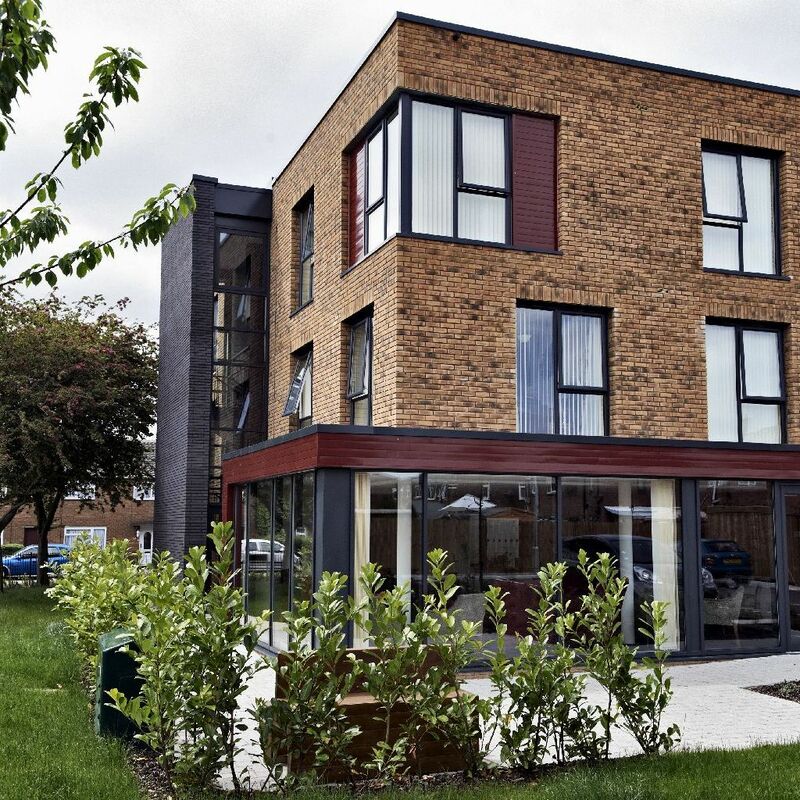 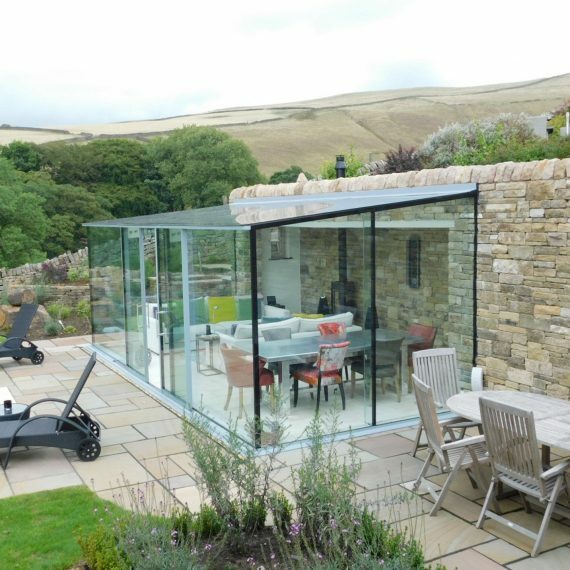 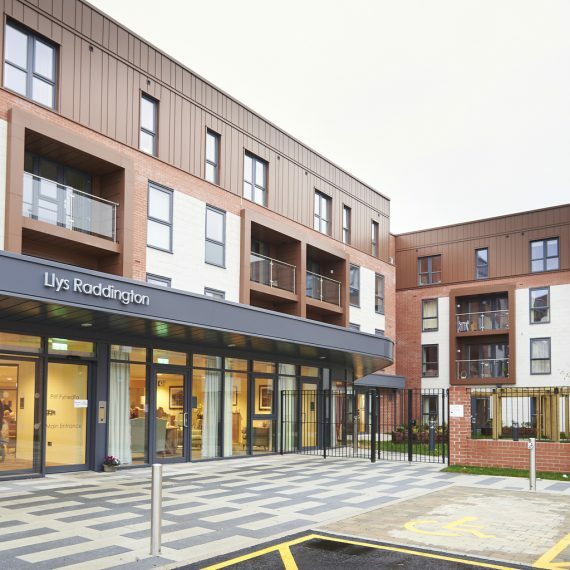 We have continued to work on specialist housing projects ever since as well as the general needs projects which we are well known for, including one-off bespoke homes for those whose disabilities are particular and challenging. 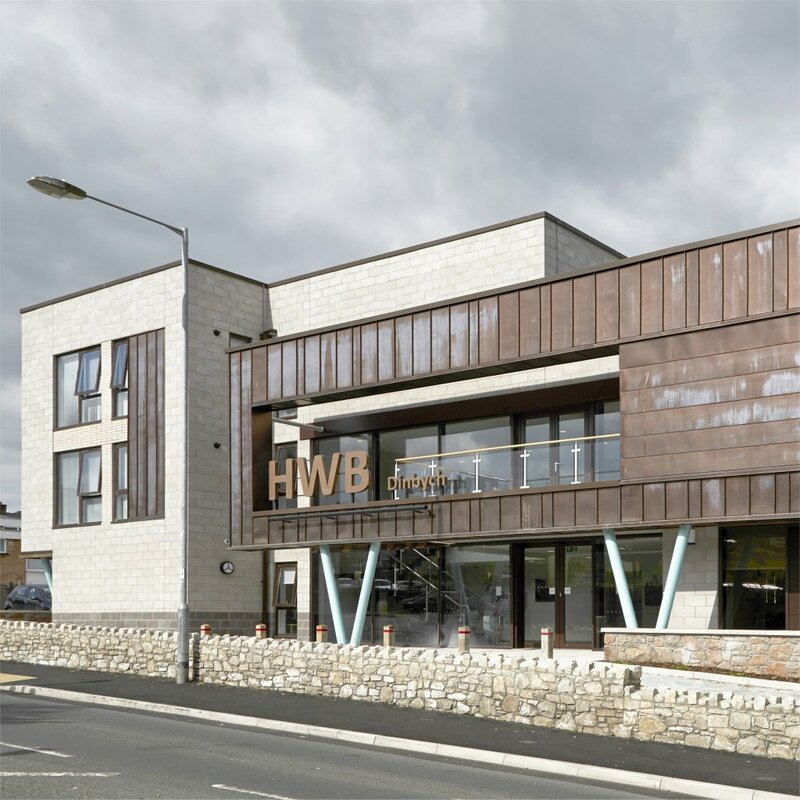 Our Practice has been engaged for the past 4 years by City West to assess and improve the communal areas of eight of their existing sheltered housing projects in conjunction with an overall programme of cyclical and decent homes works. 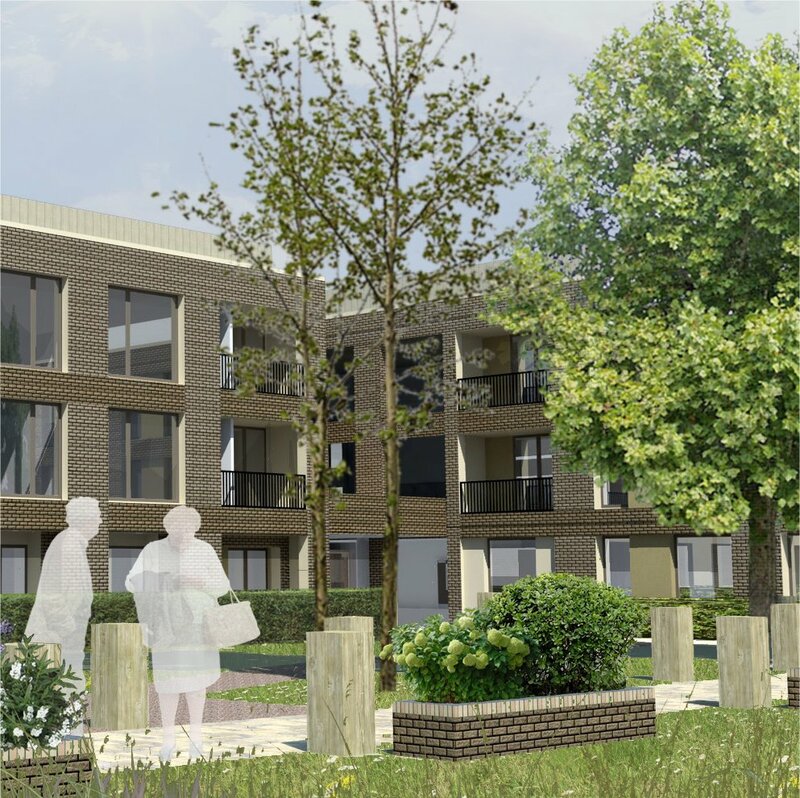 The schemes are all designated for residents over 55 years old and have therefore been designed to meet their specific needs.